Absolutely love! I have been getting this perfume for 5 years and everyone asks me what perfume am I wearing. It is unique, it's not overpowering and I can't believe the price. The only problem is I just received a new bottle and I think the manufacturer changed the scent. If that's the case I'm very dissatisfied with it. Please bring back the original Nichole Ritchie Perfume because it was outstanding and had a beautiful subtle yet powerful smell. 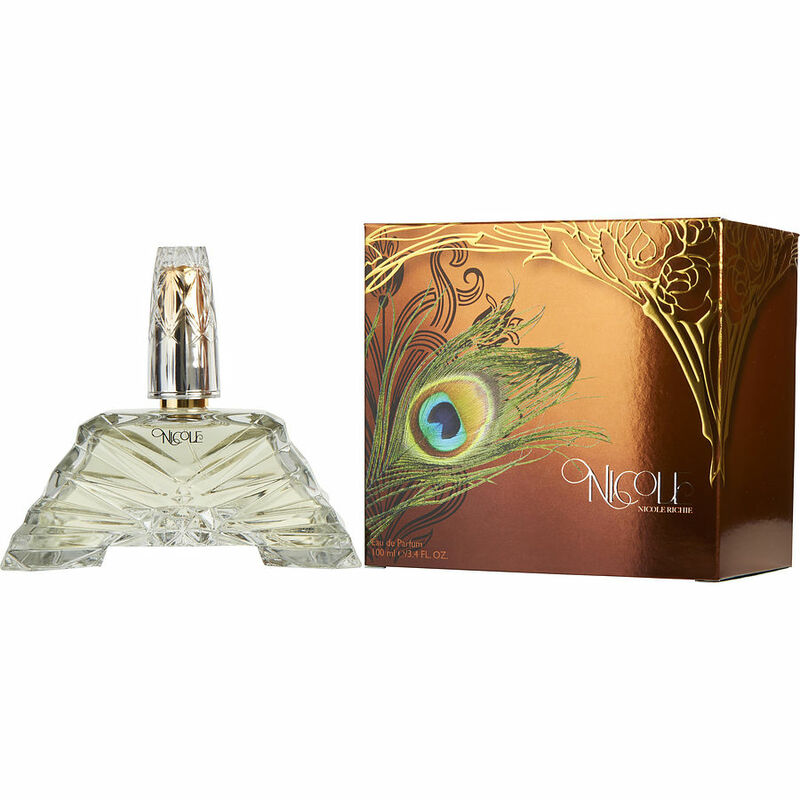 Super stunning scent - I am so addicted to this Nicole perfume Love this one !! Love this light, flowery, perfume! Always receive compliments about how nice I smell when I wear it. And it's not over-powering! You don't leave a trail of perfume, but when someone leans in to you, the scent is there. Love it. It's my go to, every day perfume. Nicole by Nicole Richie exceeded my expectations. I originally bought a gift set. Word. I looked & found larger sizes of her bath gel & body lotion. Yes, I would recommend this scent. I am addicted.